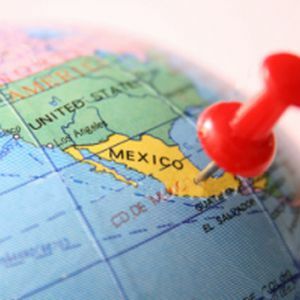 The new Minister of Economic, Environmental, Scientific, Technical and Health Affairs at the US Embassy in Mexico, Stephanie Miley, said that there is “much interest from US and Canadian companies to establish or keep on expanding in Mexico, but mainly in Ciudad Juarez”. Ms. Miley made the statement above in a courtesy visit made yesterday to municipal authorities headed by the Acting City Mayor, Javier Gonzalez Mocken and the Treasurer, Juan Miguel Orta Velez. She pointed-out that there is much interest by US and Canadian companies to establish or keep on expanding in Mexico, a region which she considers thriving, competitive and an axis for production throughout the Americas.